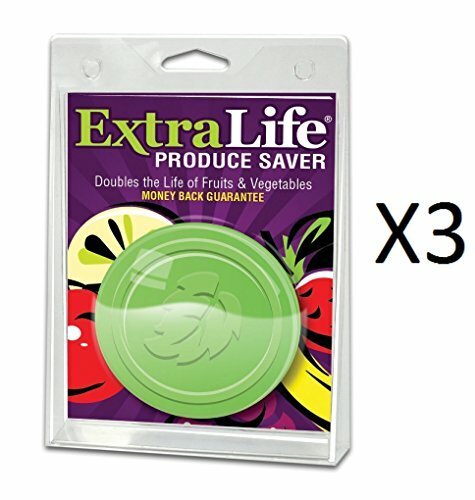 We are proud to stock the famous ExtraLife Produce Preserver Disks - Set of 3. With so many on offer recently, it is great to have a name you can recognise. The ExtraLife Produce Preserver Disks - Set of 3 is certainly that and will be a superb buy. 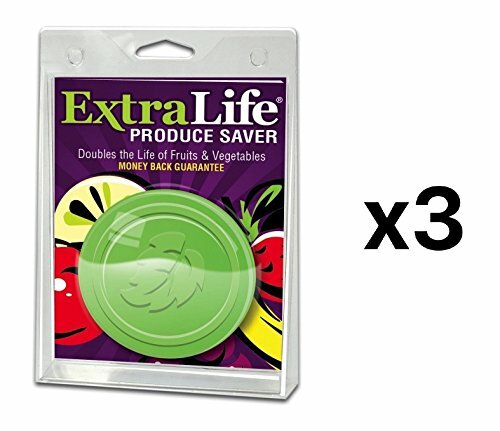 For this great price, the ExtraLife Produce Preserver Disks - Set of 3 is highly recommended and is a regular choice amongst most people. DGL Products have included some great touches and this means great value. Keeps fruits and vegetables fresh longer! 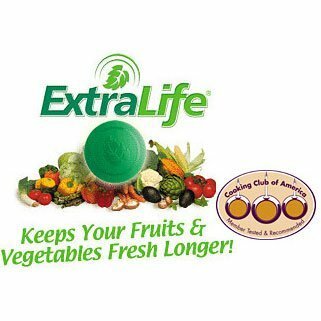 ExtraLife is a 3-inch green disk that you place in your refrigerator bin. To activate, simply remove the gold freshness seal on the back of the cartridge. Inside the ExtraLife disk is a breathable pouch that contains the active ingredient. Once activated and placed in the refrigerator bin, each ExtraLife disk is effective for 3 months.